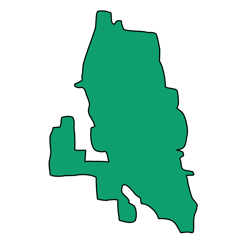 Vernon Hills village located in Lake County, Illinois is one the most beautiful and affluent northwestern suburbs of Chicago. It is famous of its amazing golfing courses, shopping centers and most of all - neighborhoods made of majestic houses. 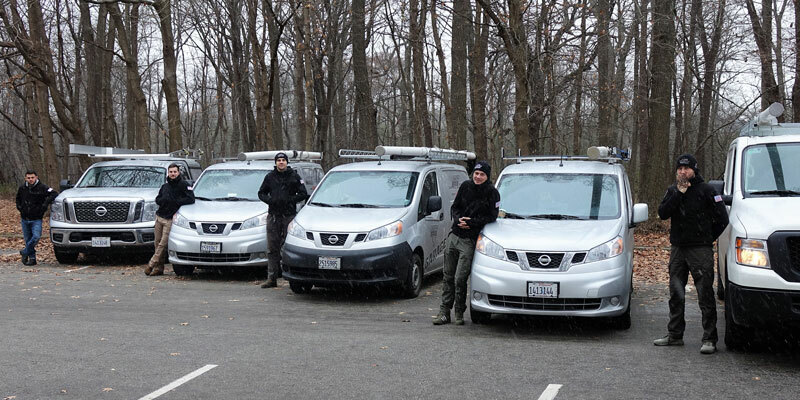 Call 1-630-470-2988 if you looking for a fully qualified garage door specialist. 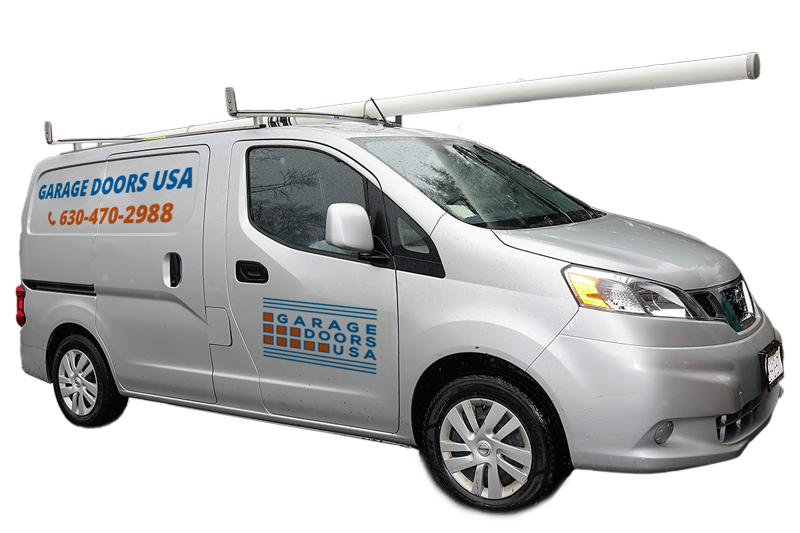 Garage Doors USA provides the full range of professional garage door repair and installation services for all residential as well as commercial clients within entire Vernon Hills area. Home owners from Vernon Hills area have really high expectations towards any services that have to do with maintenance of their astonishing properties. This is especially very true to any garage door repair services we have been providing for years to the residents of Vernon Hills, Illinois. 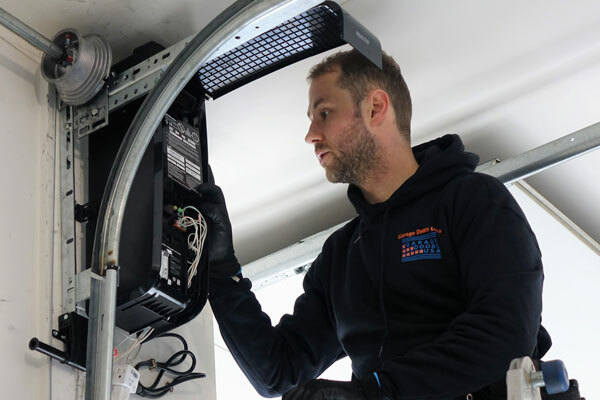 When it comes to garage door repair and installation services in Vernon Hills, IL it seems like our customers really value our honesty, expertise, reliability and responsiveness. 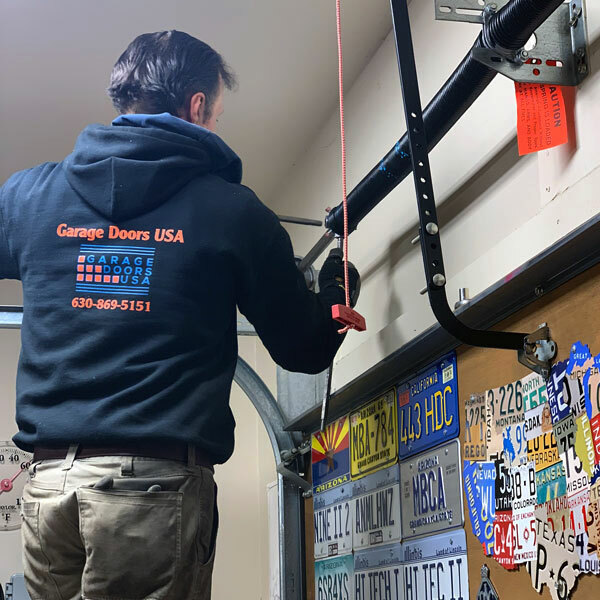 Regardless if this is a broken garage door spring replacement, torn garage door cable or garage door opener repair we make sure our customers in Vernon Hills area get long lasting solution to their garage door problem for the best possible price. Don't wait until your garage door stops working in Vernon Hills, IL! 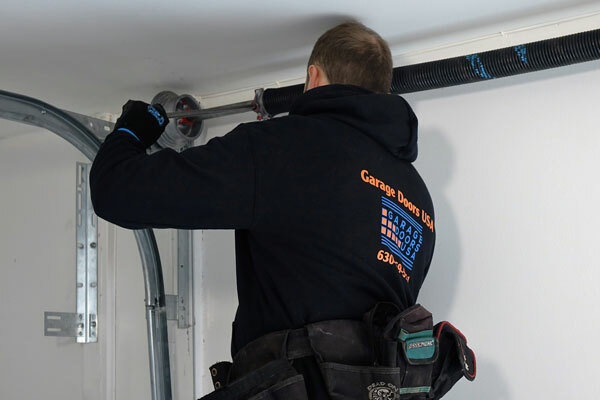 As soon as you notice that your garage door is making excessive noise, operates faster or slower then usually call our professional garage door specialist at 1-630-470-2988. Please, do not ignore those early signs as they indicate wear and tear of the garage door components and total failure of the whole garage door mechanism is unavoidable. This can happen at any moment putting you and your family in danger. 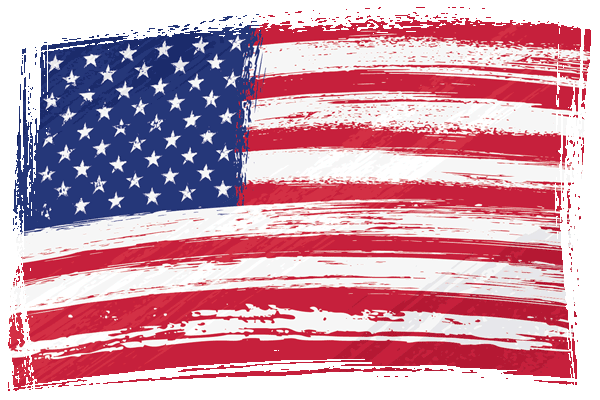 We will replace any of the failing garage door components only with the highest quality garage door parts made by the best brands in the industry. 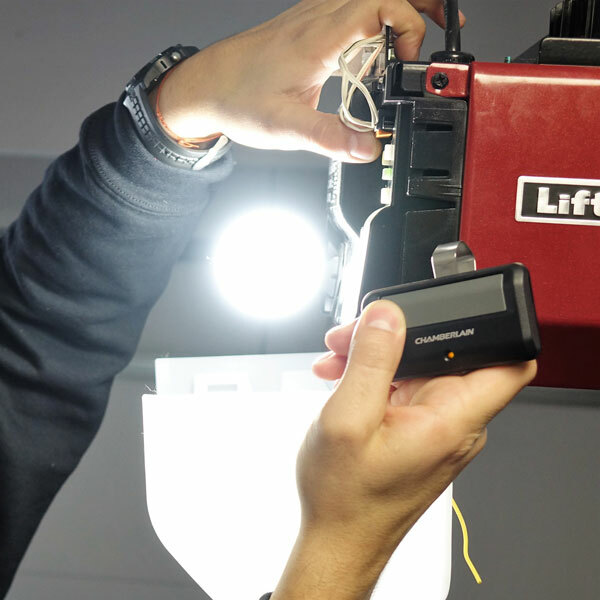 After each repair we double check if everything is properly adjusted and tuned up to ensure your garage door operates smoothly for a long time to come. 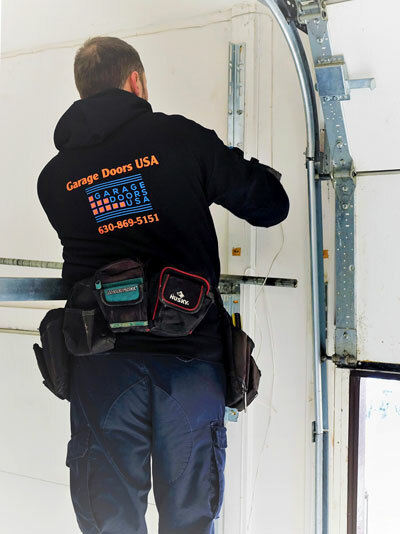 If you are looking for a garage door repair expert in Vernon Hills, IL call our office at 1-630-470-2988 and our garage door technician will assist you shortly. I LOVE MY NEW DOOR!!!! Was waiting to replace our old door for ages. 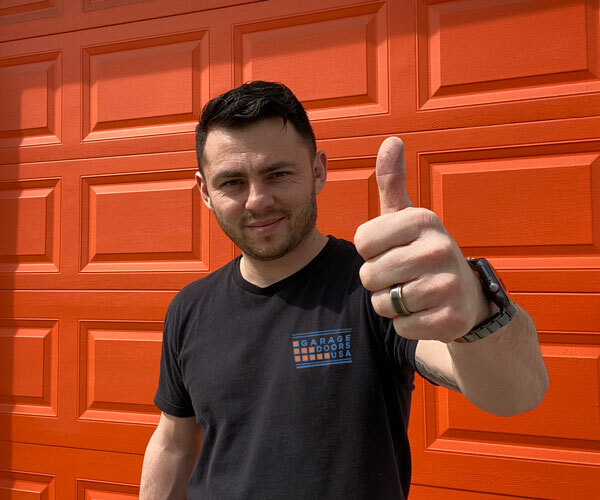 Illinois garage door repair made it possible. No headaches and no prolonged waiting! thank you Eric for a job well done! Great service, they came on time as scheduled. The garage door springs were replaced in less than an hour. My garage door is working like new. We provide fast and reliable garage door repair and installation services across entire area of Vernon Hills, IL.